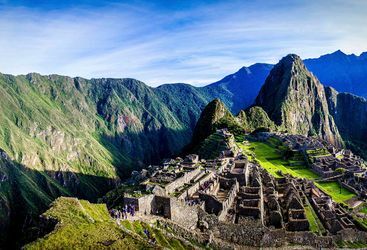 An UNESCO World Heritage Site and a New Wonder of the World, Machu Picchu is a must see for every avid traveller. 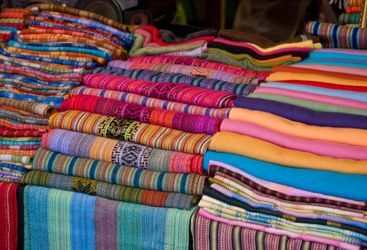 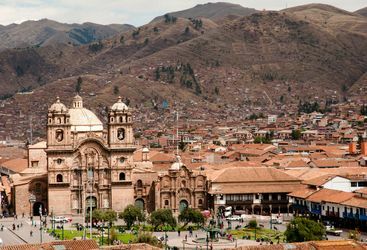 Cusco is the gateway to Machu Picchu and the beautiful Urubamba Valley - few visitors will skip this fascinating city when touring Peru. 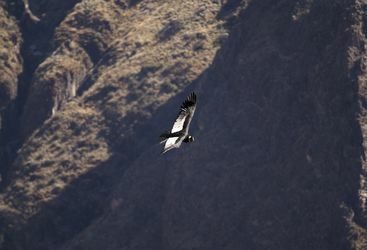 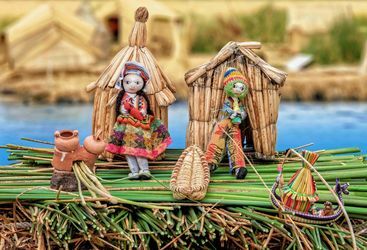 After a stay in Peru's pleasant 'White City', the adventure sports in the beautiful Colca Valley region beckon. 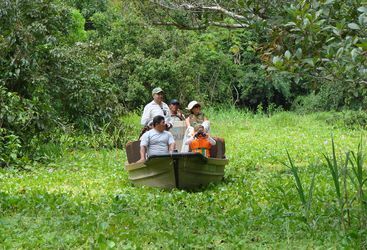 Well worth a couple of days' spent enjoying the scenery and experiencing the rural tribal communities living at the lake. 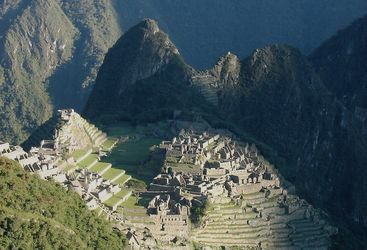 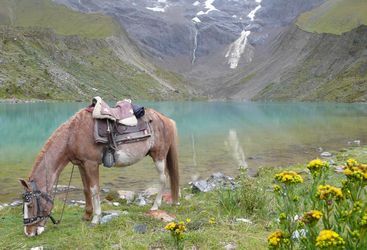 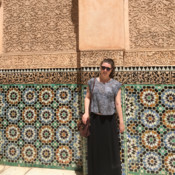 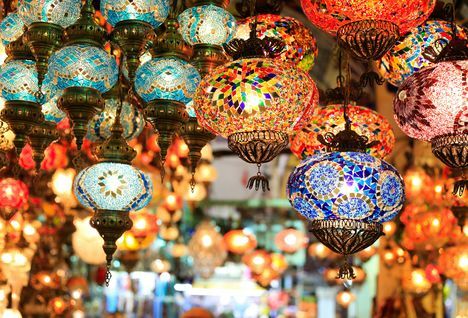 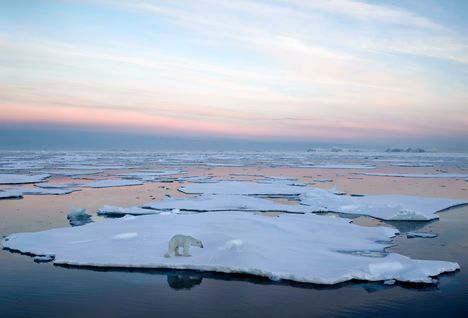 One of the world's most mysterious destinations, and well worth exploration. 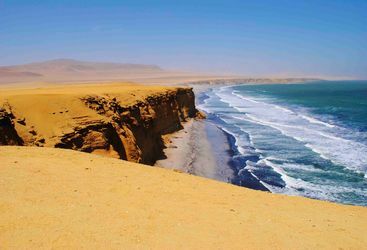 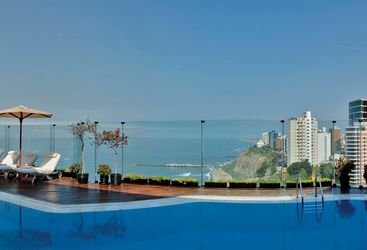 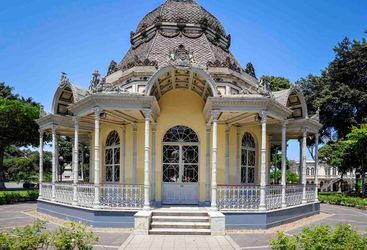 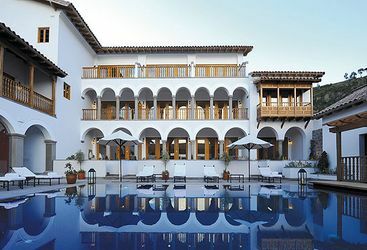 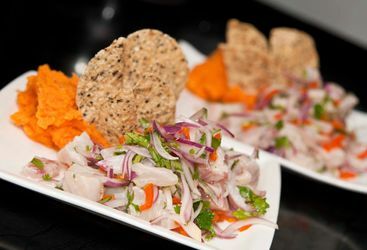 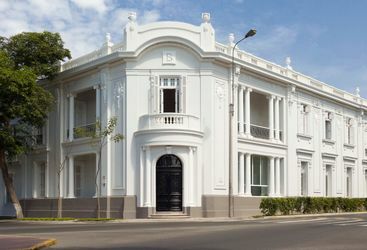 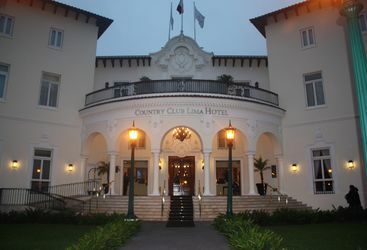 Worth a night or two's stay on arrival in Peru, Lima is best known for its excellent museums and restaurants. 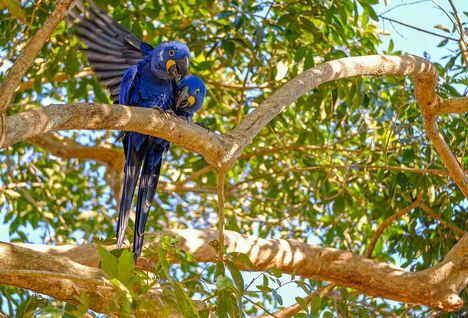 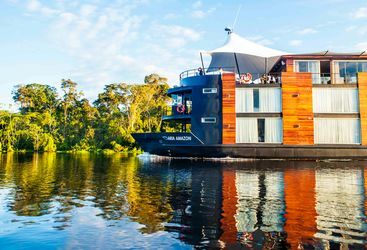 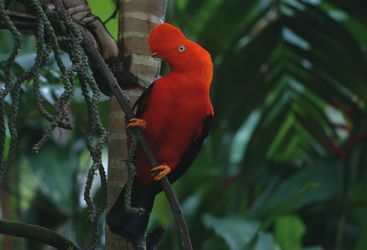 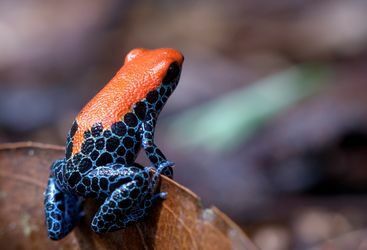 Whether you stay in a lodge or cruise the Amazon's tributaries on a boat, the wildlife-packed rainforest is unforgettable. 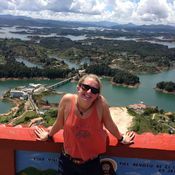 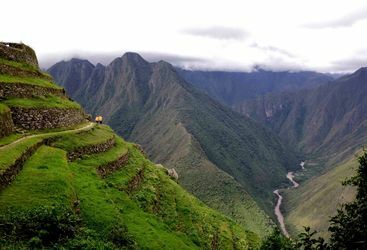 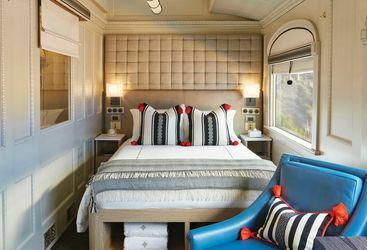 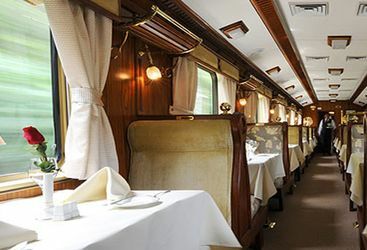 If the idea of a three day trek to reach the lost city of Machu Picchu doesn’t appeal, then why not opt for the more comfortable train journey? 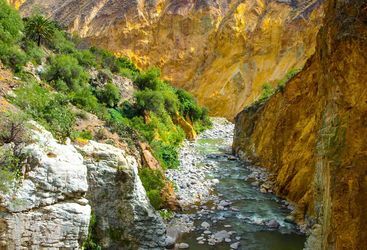 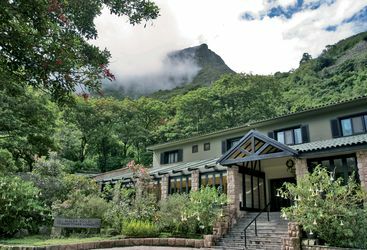 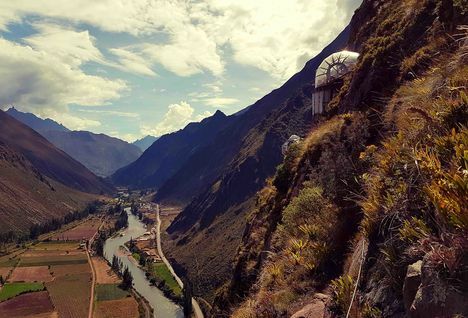 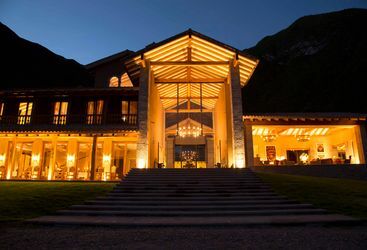 A luxury hotel set in the peaceful surroundings of the second deepest canyon in the world; one of Peru's most stunning destinations. 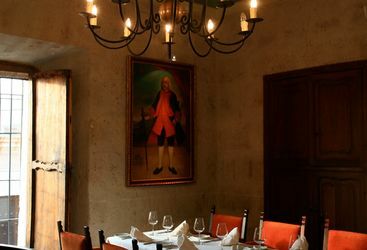 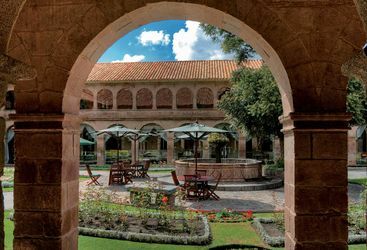 Housed in the former Casa de la Moneda (old Mint), a colonial mansion dating back to 1794, this hotel is a historic gem in Arequipa. 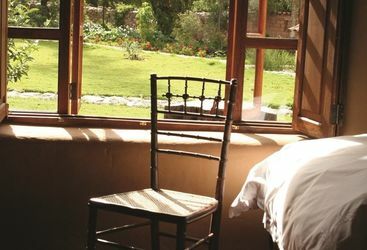 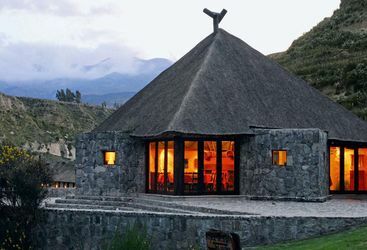 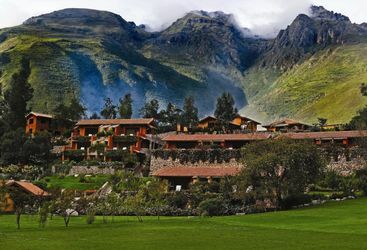 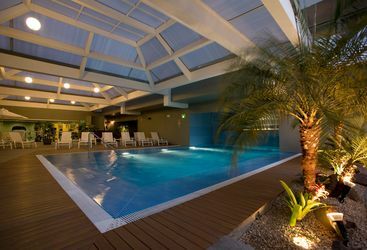 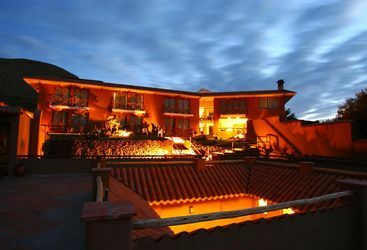 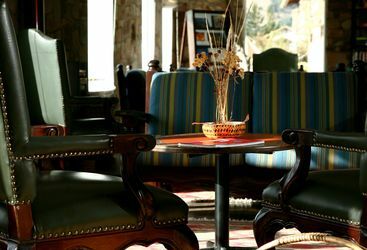 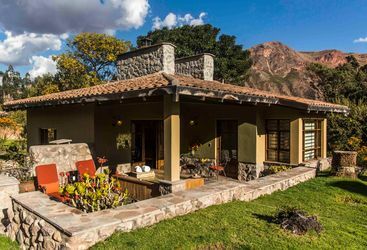 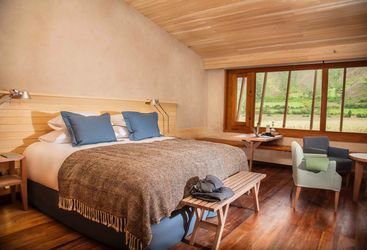 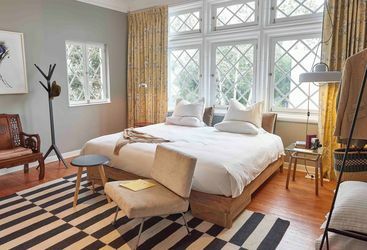 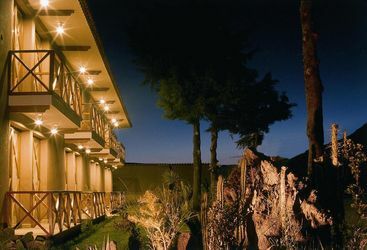 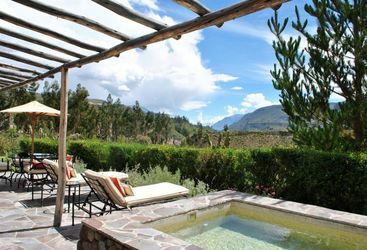 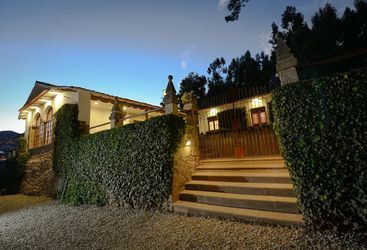 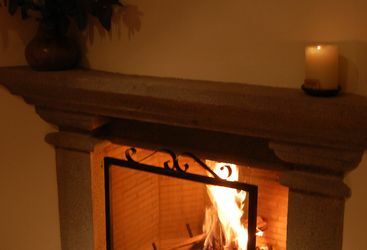 Colca Lodge is a charming hotel located on the banks of the River Colca deep in the picturesque Colca Valley. 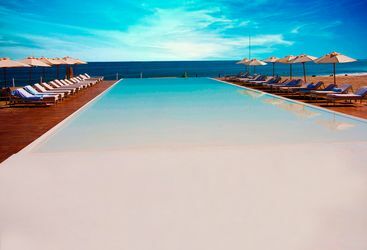 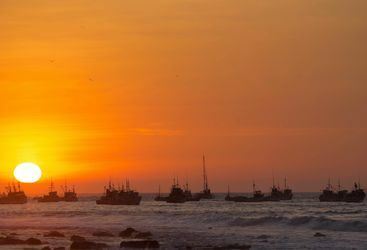 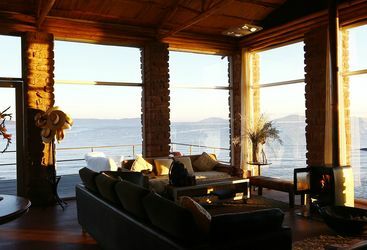 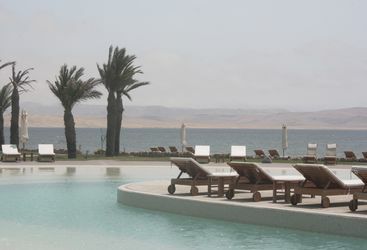 Mancora Marina is a contemporary boutique hotel in this trendy beach resort in Northern Peru. 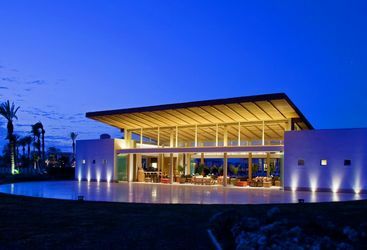 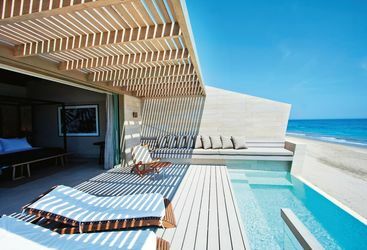 Like a phoenix rising from the ashes, the now restored Arennas provides quite the chic hangout at the end of Mancora’s beach.